We understand that sometimes it is just not practical to attend our onsite training. 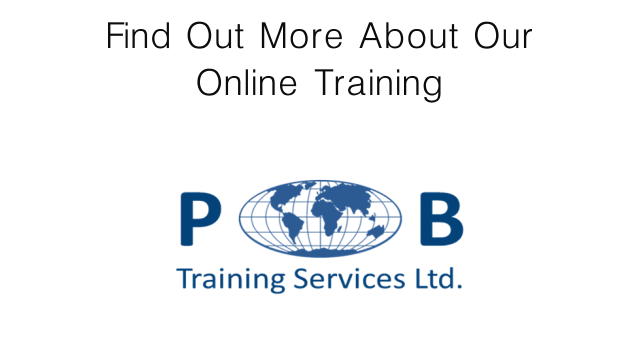 For this reason we have added a range of quality online training courses to our website. We want all our customers to be 100% happy with all our services and this applies to our online training courses. For this reason we want to invite you to try before you buy. Take advantage of our free trials on all online training courses. Take the first module of any (or all) of our courses before you decide if the course is right for you. No lengthy sign up process or credit card details needed.